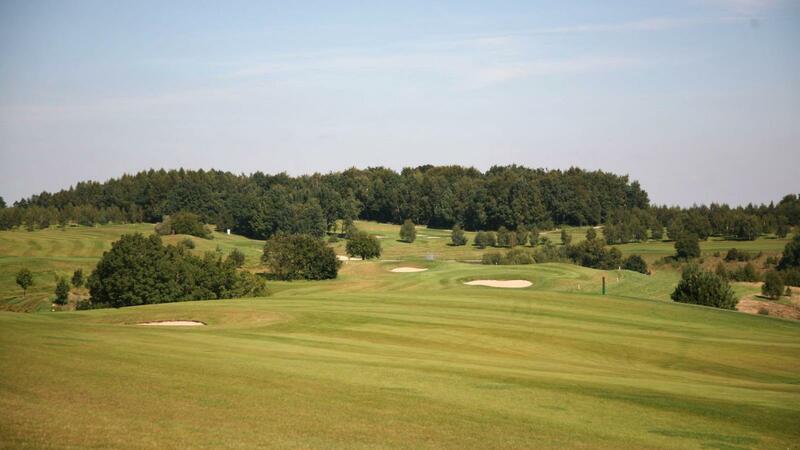 Krakow Valley Golf & Country Club, a golf complex covering an area of 160 hectares was designed by Ronald Fream, an American from California who started his career in 1966 in the team of legendary Robert Trent Jones. 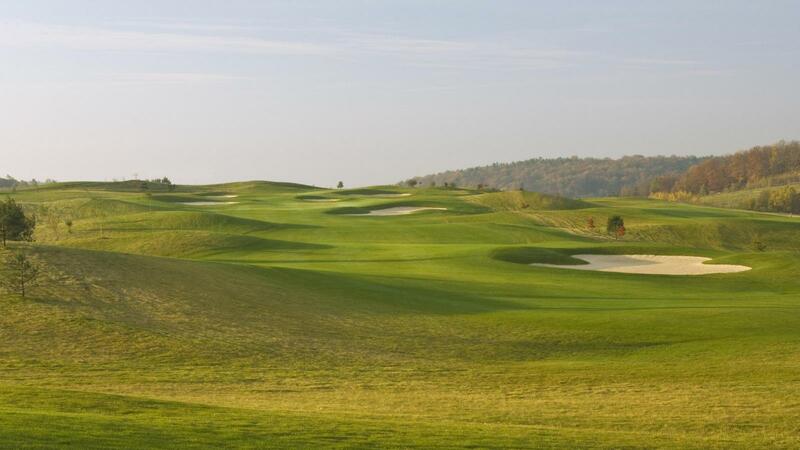 Surrounded by a dense thick forest this championship golf course (par 72) aims to satisfy every player’s requirements. 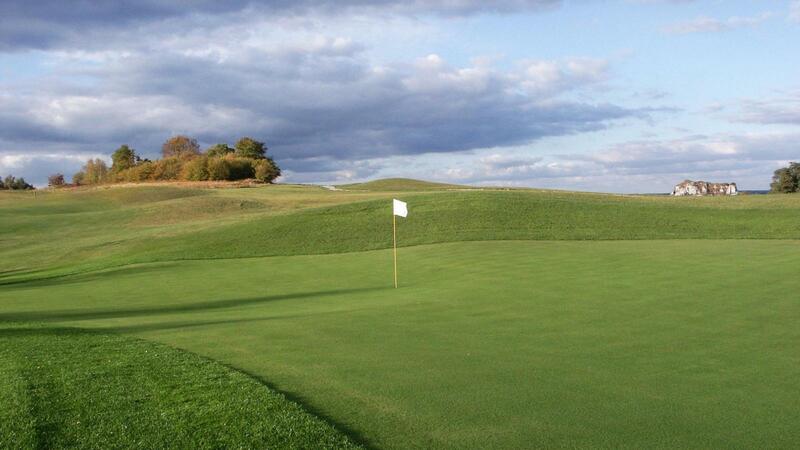 Diversified tee distances which welcome both beginners (from 4. 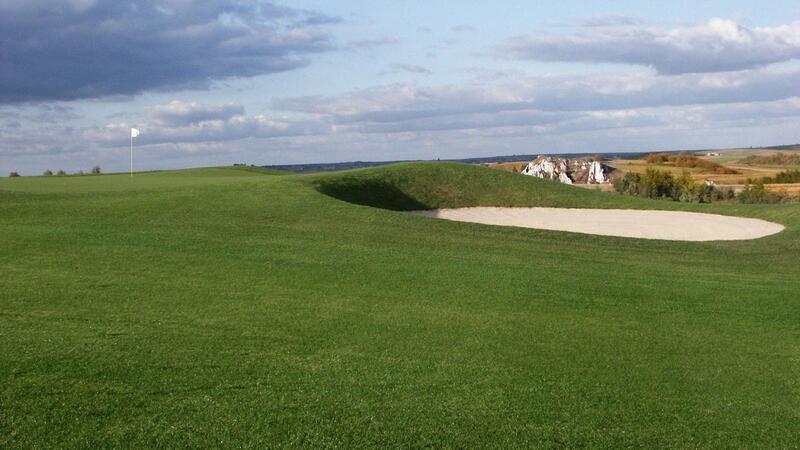 981 m from the front tee) and advanced players (up to 6. 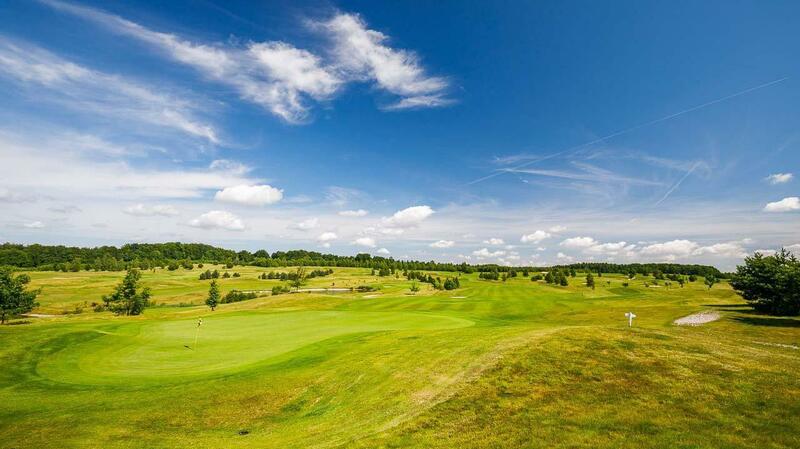 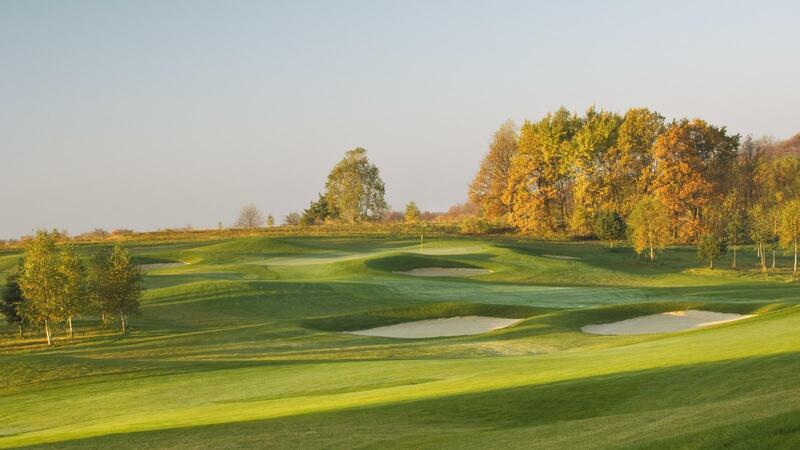 518 m from the pro tee), a unique design, wide rolling fairways and massive bunkers around the greens with high, challenging faces – all these elements combine with a typical Polish landscape to allow the whole complex to aspire to a place among the top European golf courses. 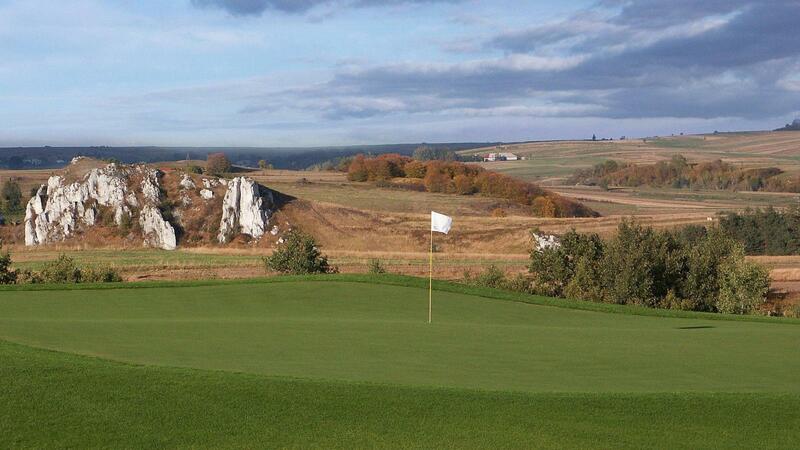 And all these thanks to the beauty of the Polish landscape. 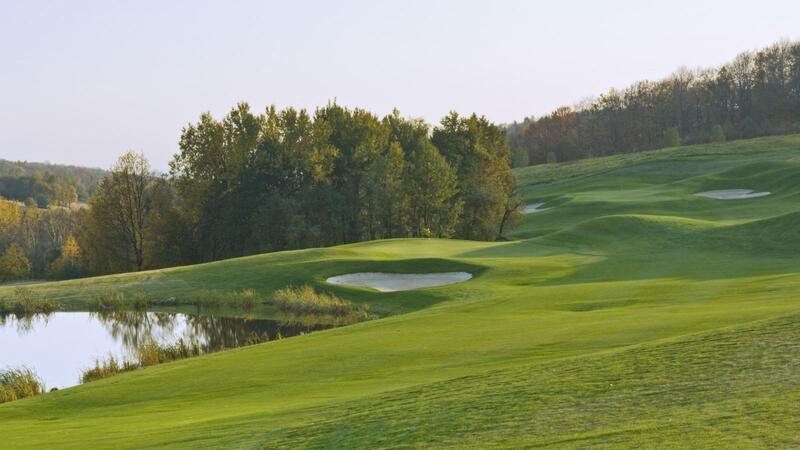 But the American character of the course is not only a question of design – but technical aspects of its development worked out by the United States Golf Association are also important here. 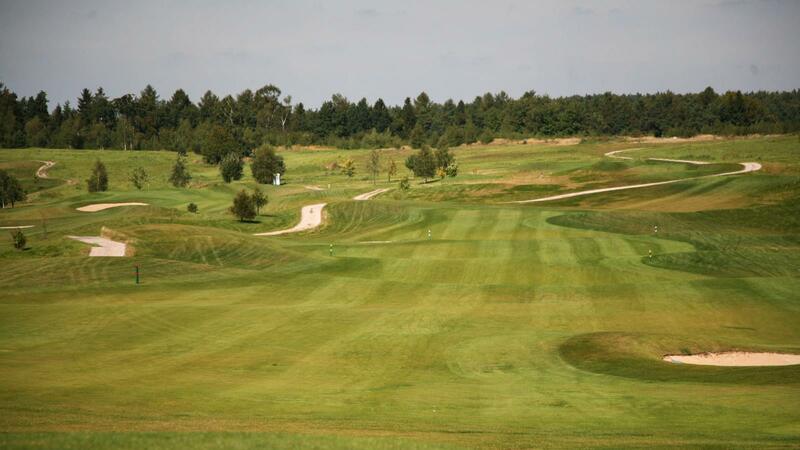 Specific norms of the course development were worked out in terms of the look and quality of the grass surface. 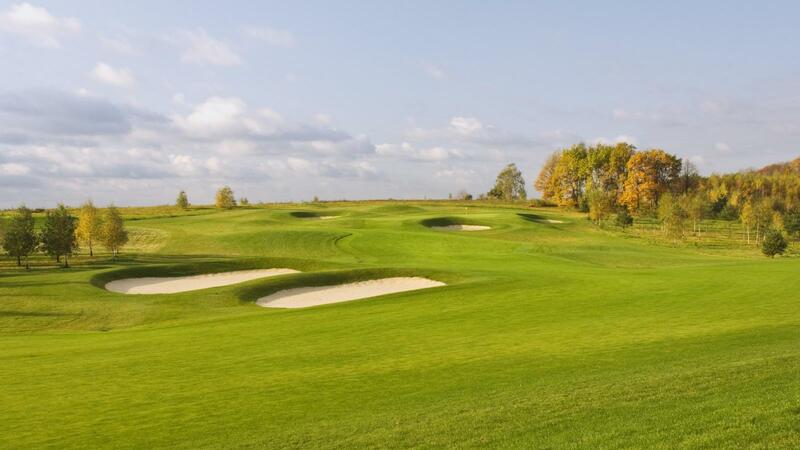 Krakow Valley Golf & Country Club is the official venue of European Senior Tour. 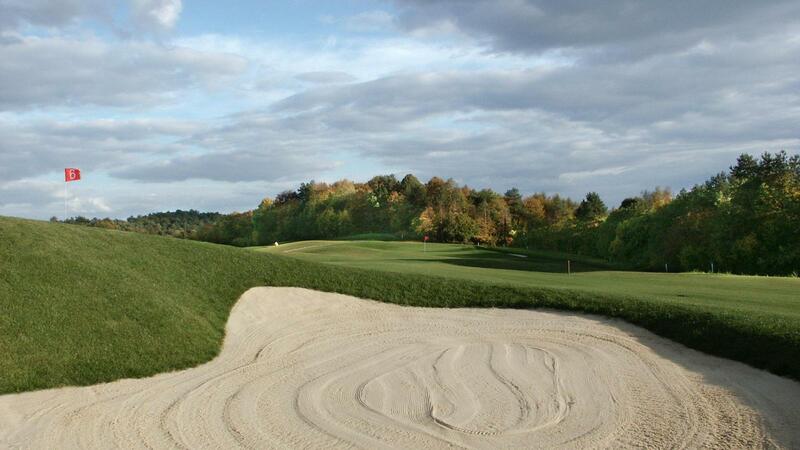 Total length from the professional tee is 6 518m. 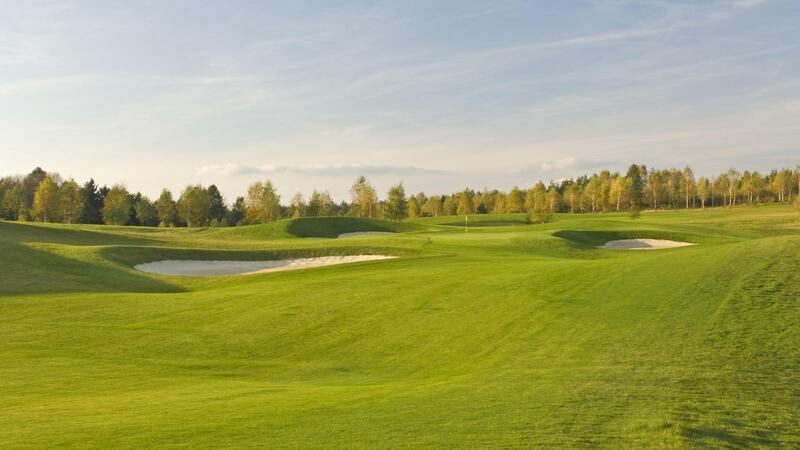 Course record: 63 belongs to Ian Woosnam (June 1, 2008).